Blackbox indeed. I think of airplanes after seeing this. 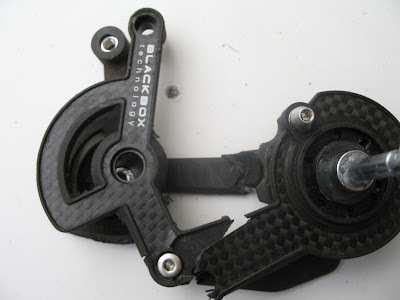 I think of http://www.bustedcarbon.com/2009/01/sram-derailleur-cage.html when I see this. It's the carbon (re)cycle in action.